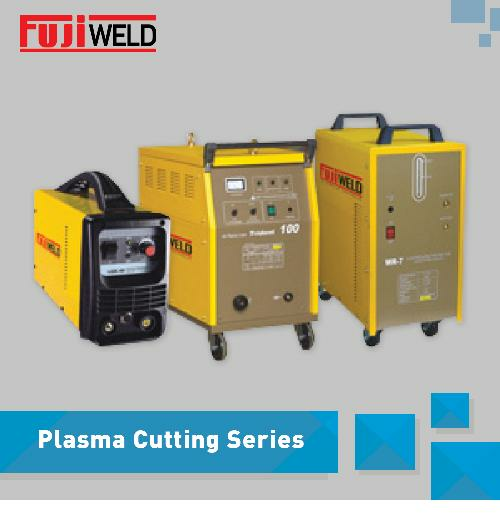 Jual Mesin Las Welding dengan harga Murah - PT. 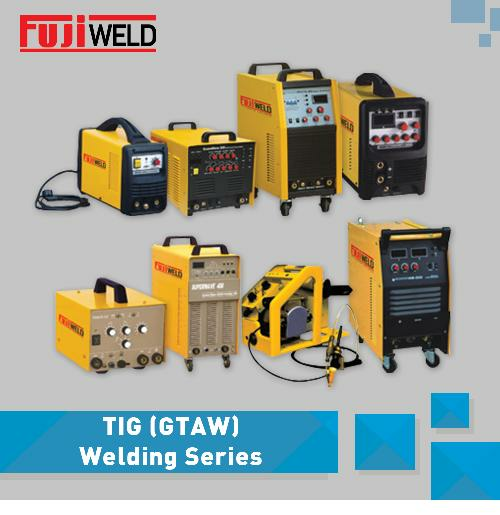 INDOTARA PERSADA is exclusive distributor of FUJIWELD WELDING EQUIPMENT in Indonesia. 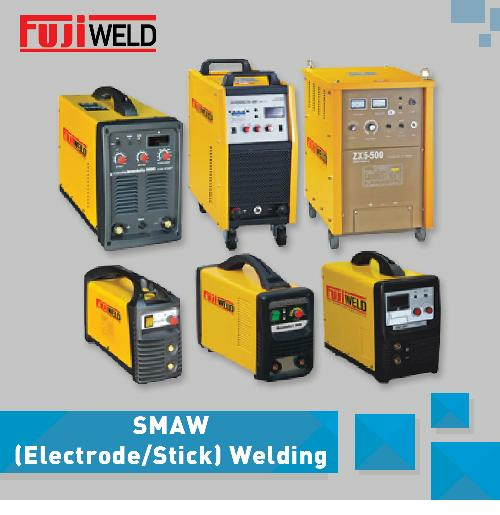 FUJIWELD is one of the leading company manufacturing welding and cutting equipments. It has an excellent reputation in the fields of welding and cutting. With its wide range of products, FUJIWELD meets the requiprements of all sectors, from Do-It-Yourself to professional applications, from specialist to Industrial user. Each FUJIWELD model has its own advantages from the functional side. 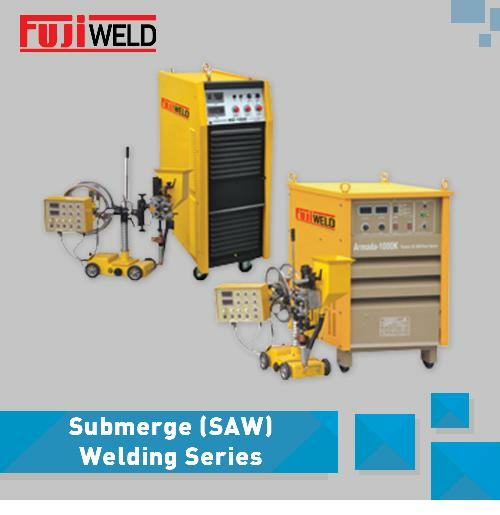 The advantages of these functions make it easy for you in choosing a welding machine according to your needs. frequecncy / keseimbangan DC dapat disesuaikan sesuai dengan penetrasi busur permintaan yang berbeda. Memungkinkan semua opsi voltase 1 phase di dunia, menyambungkan mesin ke semua daya yang Anda inginkan. Termostat built-in mencegah unit dari panas berlebih, menunda daya pengelasan sampai unit cukup dingin.